By all early accounts, this movie is absolute garbage, and you can potentially see why right in the trailer. It’s overloaded with stars and with themes, piled on until audiences will drown in all the emotion and go home broken. We won’t appreciate any good things things the movie is trying to pass along, and we won’t watch well enough to commend any good acting along the way, because we can feel the fake sincerity pressing in from all angles, and we can’t move under the weight of the narrative; isn’t that obvious to the director? 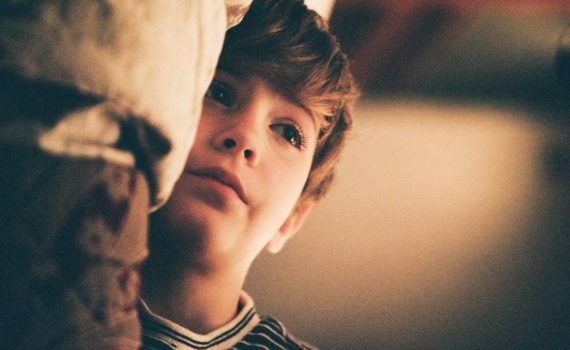 I’ve talked ad nauseam about Xavier Dolan before, his work his strong, but hopefully he didn’t peak early, because his most recent stuff hasn’t been wonderful. And it really is odd how many name actors they crammed into one plot: Harington, Tremblay, Portman, Sarah Gadon, Thandie Newton, Susan Sarandon, Michael Gambon, Kathy Bates, Ben Schnetzer. Especially when you remember how many actors left the movie and/or were completely cut out post-production. Jessica Chastain & Bella Thorne were supposed to be here too, if you can believe it; what a mess.